Bar/Bat Mitzvah in Paradise! Rain forest, volcano, hiking and more! 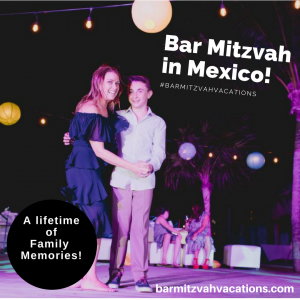 Bar Mitzvah Vacations is proud to add Peace Lodge at La Paz Waterfall Gardens, Costa Rica, to our portfolio of Bar/Bat Mitzvah Vacation Destinations! Located less than one hour from the San José (Juan Santamaria) Airport and only 20 minutes from the Poás Volcano, Peace Lodge offers the perfect setting for your family celebrations. The exclusive services of our ‘Traveling Cantor’ will ensure that your Bar/Bat Mitzvah party enjoys both an uplifting spiritual experience and a unique adventure never to be forgotten. The rustic yet elegant accommodations of Peace Lodge are in a rain forest theme that complements the inherent beauty of its rain and cloud forest setting. Architectural details carry the theme throughout the property: every room boasts a Jacuzzi tub and a stone fireplace, as well as unique waterfall showers. 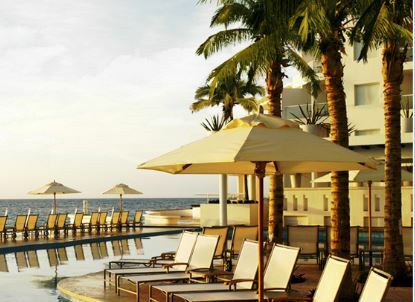 Enhancing the total-immersion experience are breathtaking views of the La Paz Valley. Thinking of Costa Rica or another tropical venue as your Bar/Bat Mitzvah Vacation Destination? Contact Ellen now for help in deciding where to go, what to do and how to ensure that your child’s Bar/Bat Mitzvah experience is the best it can be! We also offer Exclusive Group Bar/Bat Mitzvah Cruises on fabulous Royal Caribbean mega-ships each year. Contact us to learn more! Need more options? 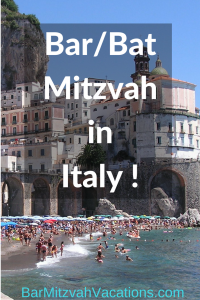 See our Caribbean Bar/Bat Mitzvah Vacations page for more ideas!